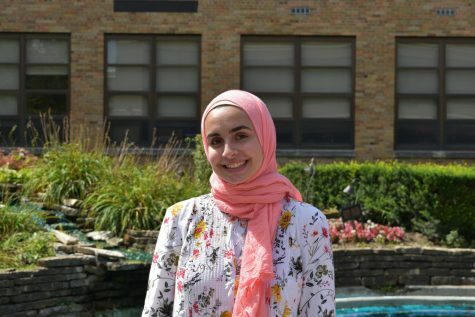 Masah Mourad is a junior that loves to eat fries. She enjoys many activities such as traveling, painting, and hanging out with her friends. When she’s not with her friends, she’s either updating her Spotify playlists or watching Netflix while eating Sour Patch Kids and Pringles. She can sleep almost anywhere and anytime, but is still always down to watch new shows and movies with her friends. You can contact Masah at 820503@hinsdale86.org.